Is the “C” in DCIS Really Cancer? Ductal carcinoma in situ, or DCIS, accounts for about a quarter of breast cancer diagnoses, and there’s a lot of conflicting information out there about what DCIS is and what to do about it. 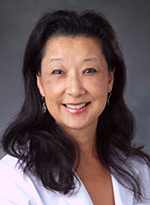 This free webinar addresses these questions and more with nationally recognized DCIS expert Shelley Hwang, MD, MPH, Chief of Breast Surgery and Professor and Vice Chair of Research, Duke University Department of Surgery. 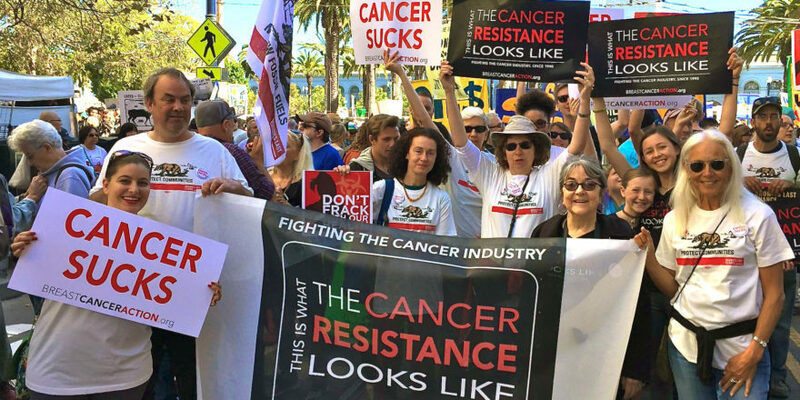 Some experts have suggested removing the “C” for carcinoma from DCIS because hearing “cancer” can prompt people to opt for aggressive treatment (and accompanying harms) for a condition that may never cause illness or death. Learn more about this pre-cancerous condition, sometimes referred to as “stage 0”. We discuss the biology of DCIS, what it means for your risk of developing invasive breast cancer, concerns about overtreatment, and tailored treatment options, including “active surveillance”. Dr. Hwang’s work includes leading several studies to better understand and classify DCIS, as well as educating women and doctors about what we currently know. This is a unique opportunity to hear directly from her about all things DCIS.